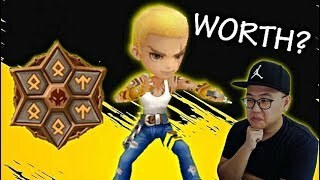 Summoners War - Here comes the NEW TOY, QiTian DaSheng debuts!!! 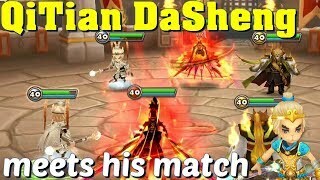 15:12Summoners War - QiTian DaSheng finally meets his match! 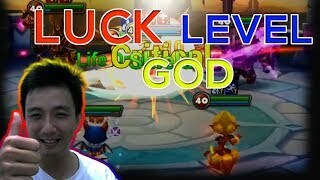 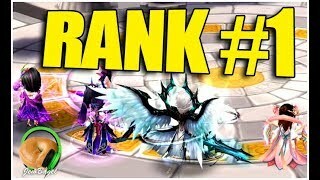 21:02SUMMONERS WAR : This Week's Rank #1 Player... is only using LD5's... 17:07LOGAN PLEASE SURVIVE! 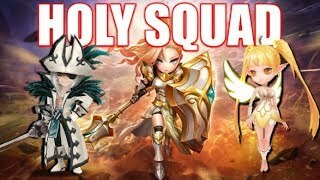 Guild War & RTA Test 14:55Summoners War - World Arena Season 9 Placement Battles (starring QiTian DaSheng and Okeanos) 12:29Jeanne Ultimate Light Team & Insane 1 HP Moment !! 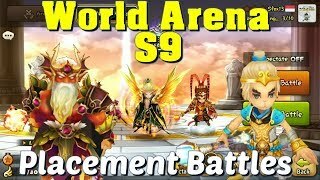 | Summoners War 21:10STARTING RTA SEASON 9 OFF WITH A BANG! 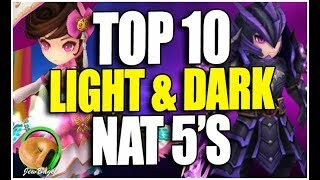 (O_o) 25:25SUMMONERS WAR : TOP 10 Light/Dark NAT 5's!!! 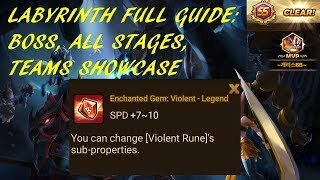 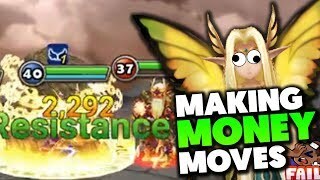 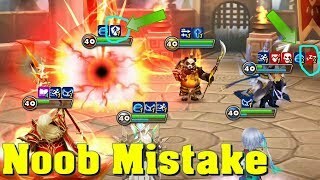 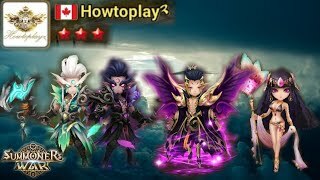 22:16Summoners War Labyrinth Hell Teams Showcase 10:54The Strongest FULL Light&Dark Team in G3 RTA - Summoners War 11:42Summoners War - Another AWESOME summons session! 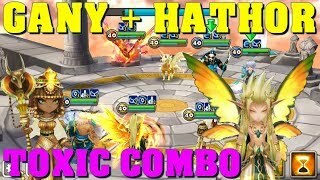 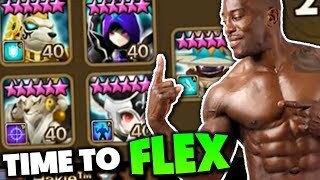 Magic number 69 strikes again 33:58Try Hard English, Siege Luck Level GOD - isengdudegame Summoners War 10:24Summoners War - Gany + Hathor = Toxic Combo in World Arena 10:25SUMMONERS WAR: FLEXING IS HARDER THAN I THOUGHT 14:35Lock Down with Olivia! 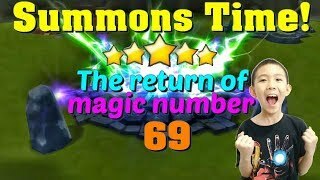 How to Rune Wind Neostone Agent - [Hall of Heroes Review] - Summoners War 14:49Summoners War - Shortest Debut Ever for a NEW TOY! 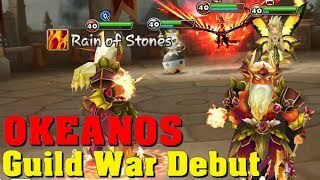 18:04Summoners War - Okeanos Debuts in Guild War! 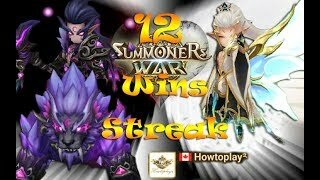 23:07Summoners War : RTA season 9 diary day #6 - Howtoplay 12 wins streak - Back to rank 1 16:03Summoners War - Learn from your mistake! 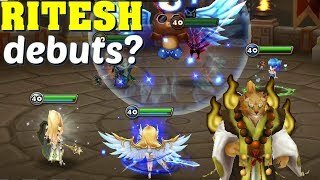 15:56Summoners War - WORTH? 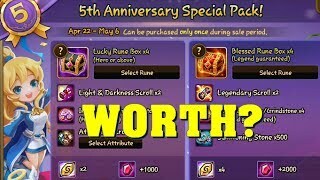 5th Anniversary Special Packs! 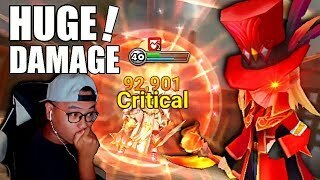 10:32MAX DAMAGE: BUFFED JEAN IS INSANE!